It was a privilege of EIF that he associated with us in the preparation of a long term vision-to-action document called India 2047, with his valuable thoughts and advices. It was our pleasure that the Project Document was released by him on 15 Aug 2015 at India Habitat Centre, New Delhi. His death will be a great loss to all people working for a just society especially at a time when deprived sections are facing more severe social exclusions. 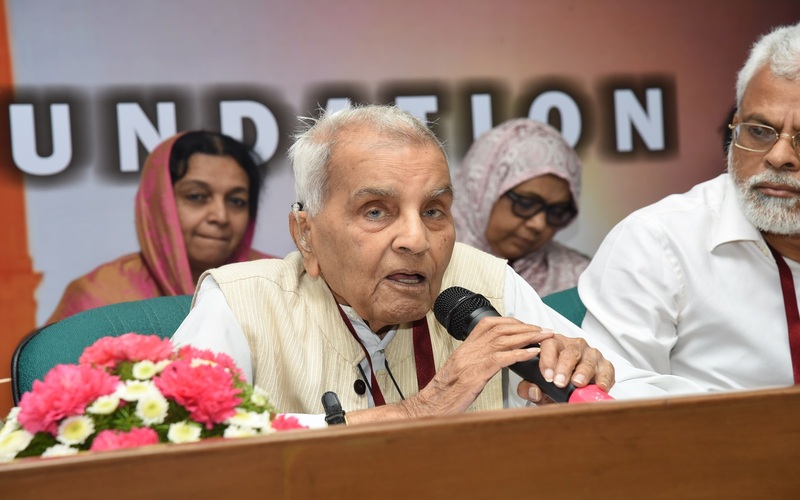 E M Abdul Rahiman hoped the dreams cherished by Justice Sachar will be carried forward by numerous organisations and institutions that emerged as a post-Sachar development. He expressed deep condolences to the family and friends of Justice Sachar.